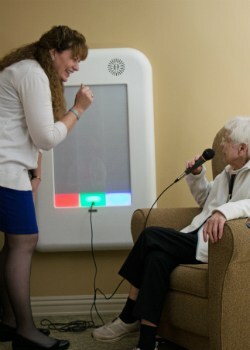 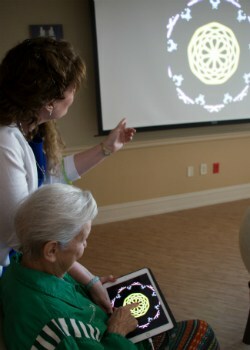 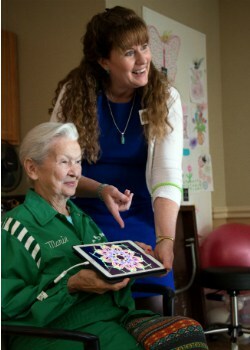 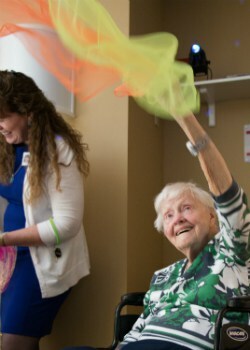 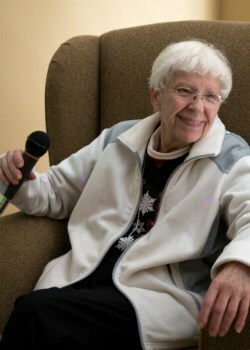 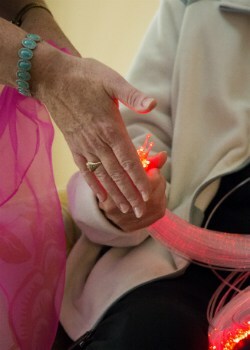 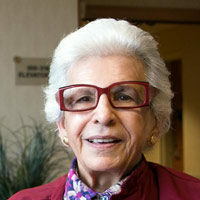 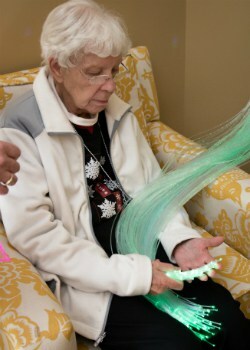 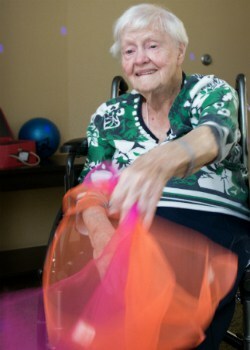 Residences Senior Living communities are two of only a few communities in the Midwest to offer the Snoezelen® Multi-Sensory Therapy program to its memory care residents. 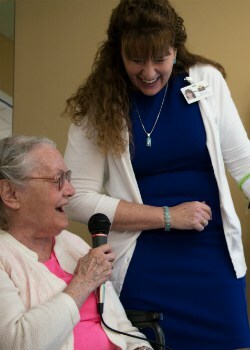 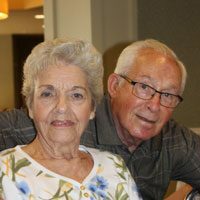 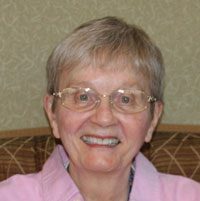 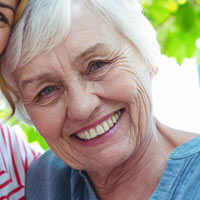 This leading-edge program involves creating a therapeutic environment where our trained staff provide our residents with dementia, high levels of stimuli to nourish and soothe their minds. 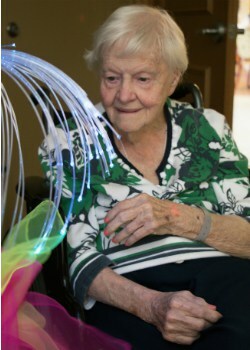 The Snoezelen® approach revolves around a discrete, specially constructed environment that combines aromas, colors, lighting, textures and sounds to stimulate all of the resident’s senses. 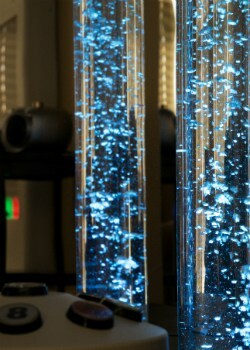 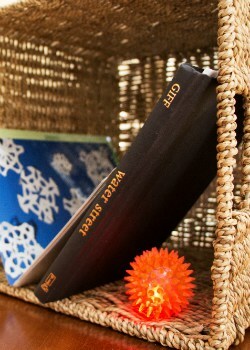 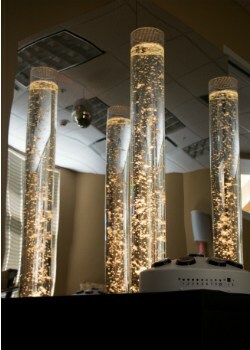 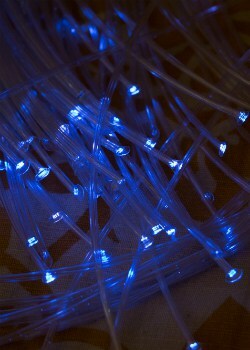 The Snoezelen® environment is designed to lower the stress chemistry in the brain and increase its natural relaxation. 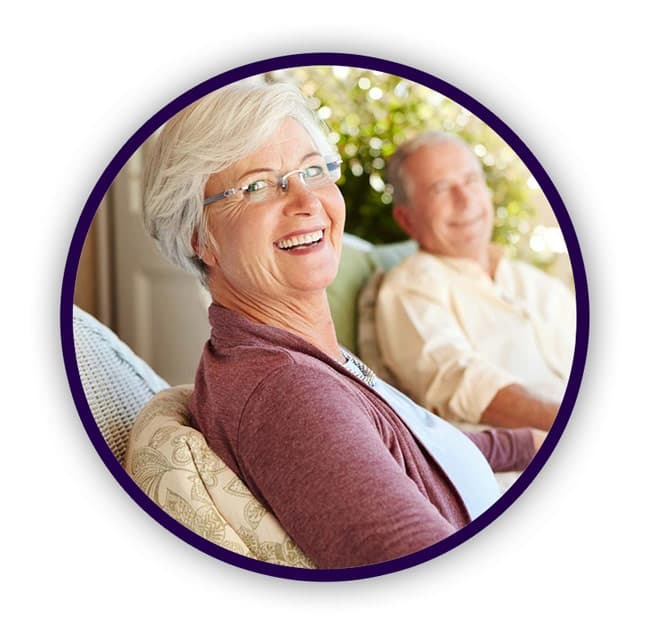 Most people think first of the physical care a person with dementia or Alzheimer’s will need. 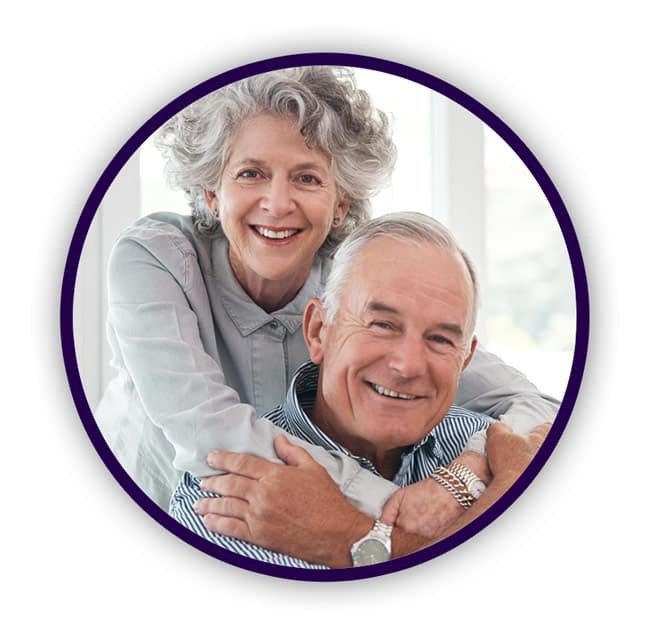 Though that is extremely important, at the Residences at Deer Creek and Residences at Coffee Creek, we also believe it’s extremely important to care for and nourish the sensory side of a person’s nature. 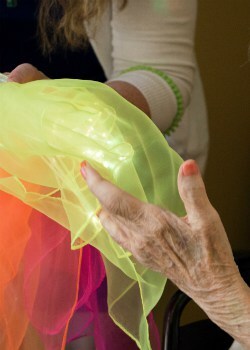 Through our Snoezelen® environments, our trained staff create an individualized environment for each resident. 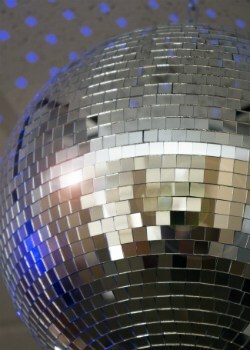 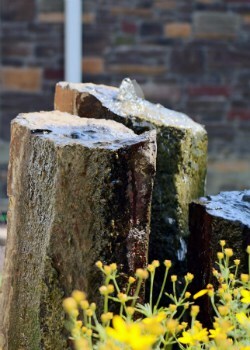 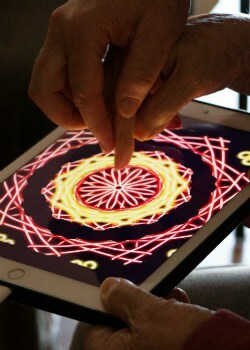 This may involve specific music and sounds, textures to explore or visuals to delight and stimulate reactions.